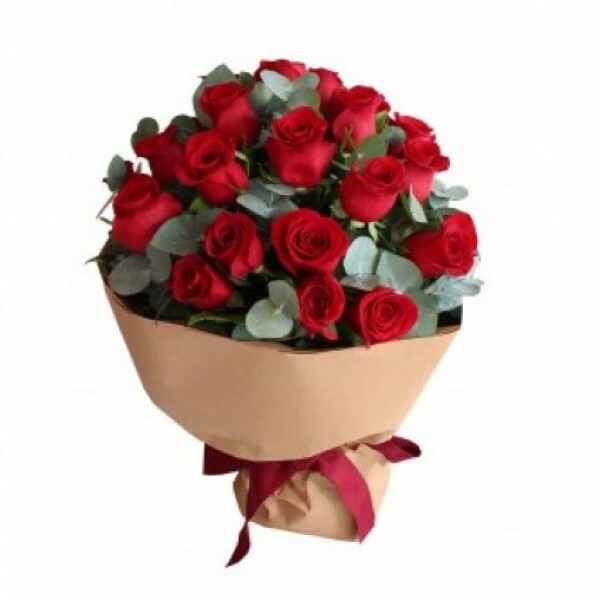 Make them yours by gifting them this You Are Mine Bunch which is made with 20 Red Roses. There is no way one can deny this natural beauty. Make them feel special with this one!